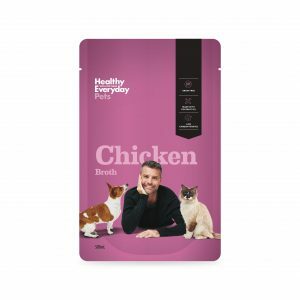 Healthy Everyday Pets with Pete Evans Chicken Bone Broth is a 100% natural, ready to use broth from the pack. It is made from simmering free range chicken bones & wings with fresh vegetables herbs and raw apple cider vinegar to extract all of the goodness and nutrients from the bones. It has no added salt or sugar, no artificial flavourings or additives, no added MSG and is gluten free. It is always consistent in flavour and quality. 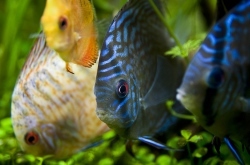 All of the solids are removed by filtration. Unopened, this product is shelf-stable at ambient storage temperatures.